A multi-denominational church made up of Middle Eastern families is looking for a permanent home in London. 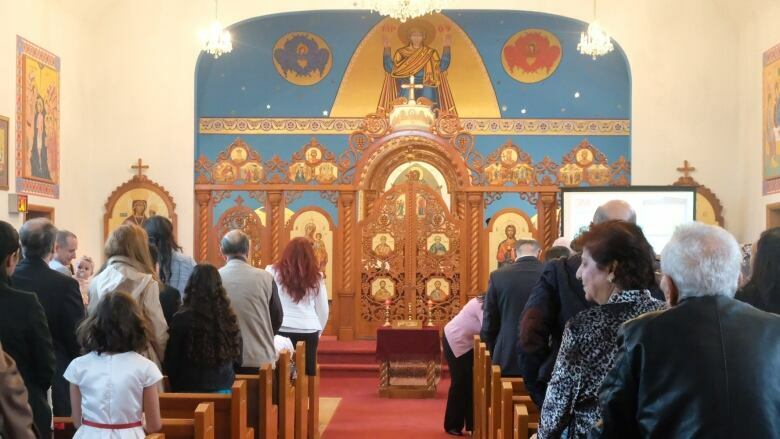 For the last two years, parishioners belonging to St. John the Baptist Melkite Catholic Church have been congregating at a temporary space at Christ the King Ukrainian Catholic Church. There were only 10 families when it first formed two years ago. Now, church administrator Rob Eldik said his parish welcomes 45 families and counting. "We have had more members join us in the last little while and I'm sure once we are better established and once we have a permanent church, we will have more people joining us," he said. He said the church wants to establish itself at 1350 Huron Street, which is currently home to an Anglican Church set to relocate by June. 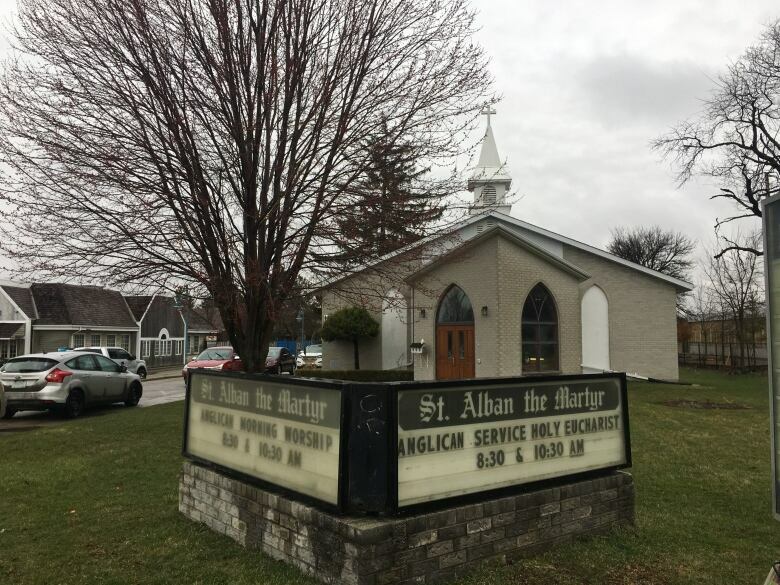 Parishioners are fundraising online and in the community for $100,000 to secure a down payment and cover legal fees and repairs. 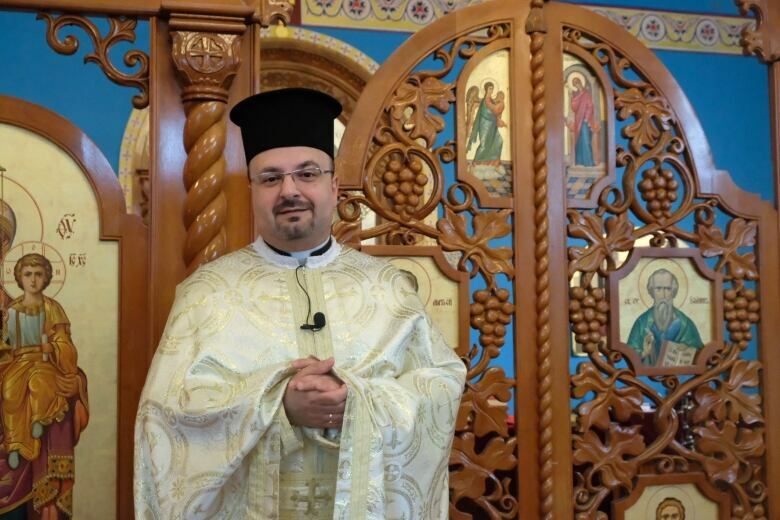 Eldik, a Lebanese Maronite, said his church is "unique" because everybody is "open-minded." His family was among the first that helped form the church in London. "Families from various churches decided to get together and form a church that's inclusive of all Christian denominations and inclusive of all various countries of the Middle East," he said. 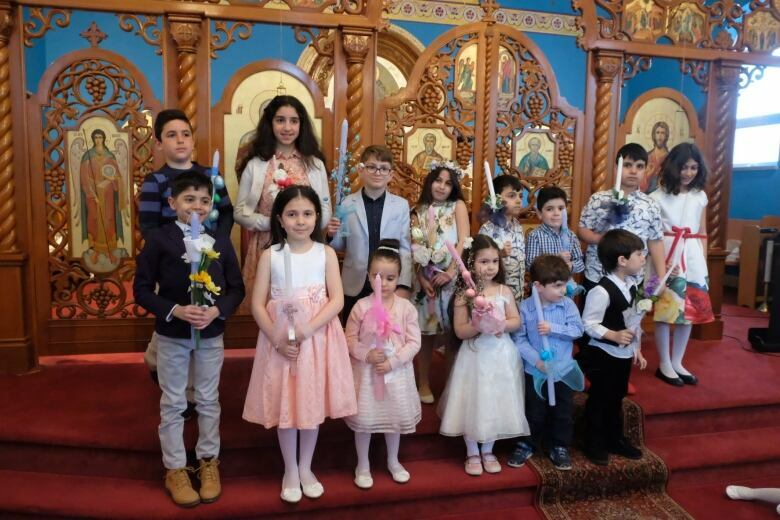 The families hailed from Lebanon, Syria, Palestine, Egypt, Iraq and Jordan, "and as far as Christian rights, we've got Maronites, Catholics, Protestants, Assyrians … Syrian Orthodox and Roman Orthodox," he said. 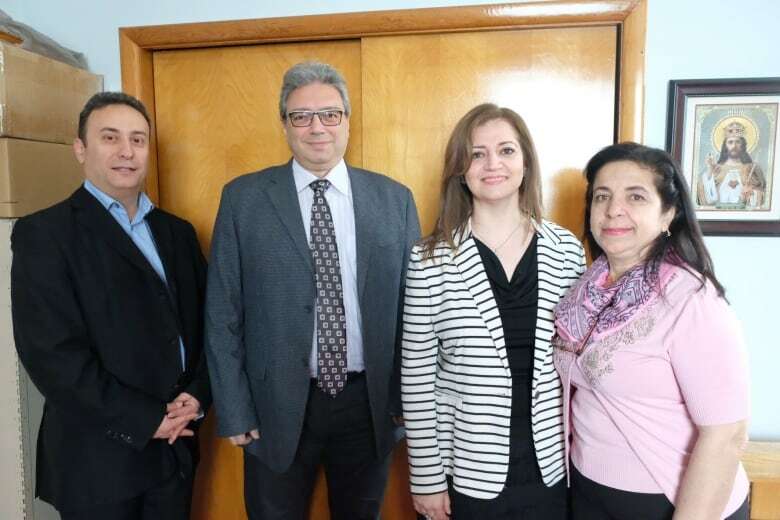 Despite their religious and cultural differences, Eldik said the families wanted to unite under one church in order to stay well connected with their Middle Eastern roots. "We have been able to put our differences aside," he said. "Whatever our issues are, we set them aside and work together." The church provides mass services in Arabic and English every Sunday at 5:30. Some parishioners also meet once a month for bible study. For some Canadian immigrants, a church like this grants them a sense of home and belonging. Aseel Bakos, an Iraqi Chaldean Catholic, fled conflict in Iraq and Syria. She and her family moved to Canada about seven years ago. "It was great to come to [Canada] but we always feel like we are missing something. Of course, we miss home. So, we felt if we are all together, it will give us that feeling that we are home, with the same language, traditions, dishes, and faith," she said. Maged Elrayes, an Egyptian Maronite, said the church is a good example of harbouring peaceful relationships, despite politically driven conflicts back home. "We learned a lot from past experiences of having wars and instabilities in the Middle East. We learned that all this came from putting differences in between people in the first place. We learned that putting this aside, forgetting about differences and concentrating on how to live together and love each other and serve each other; this is the only way to have a good life," he said. The church hopes to move into its new location by July.